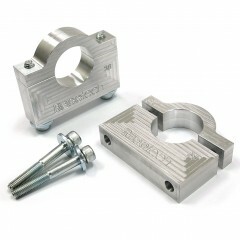 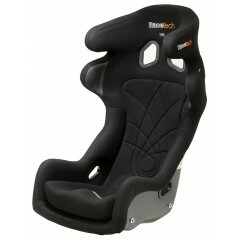 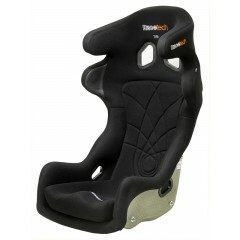 RTB2115B: Racetech 5mm aluminium (5083) bracket for back-mounting seats. 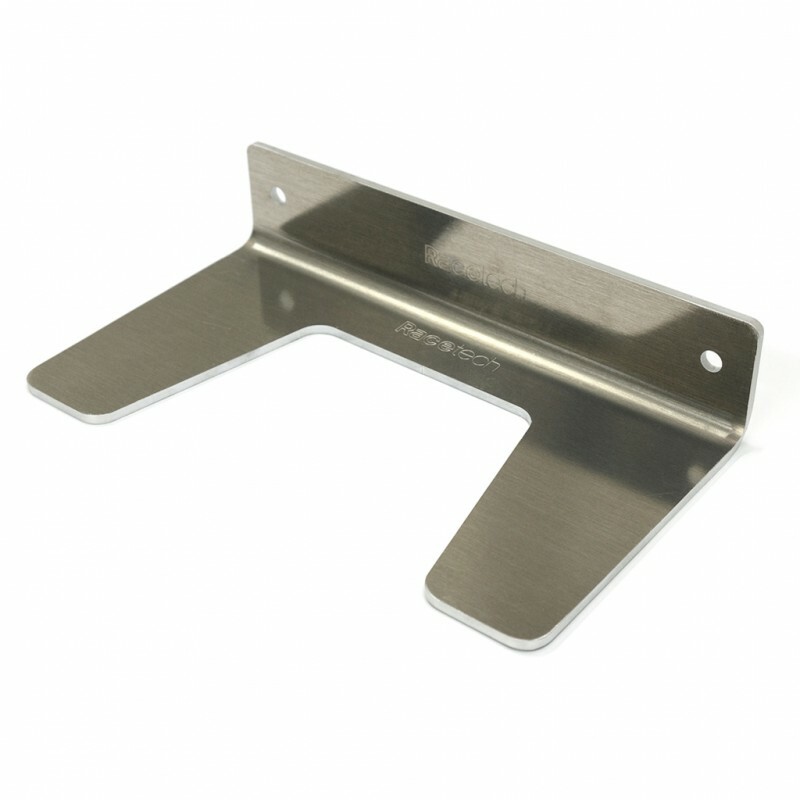 This bracket bolts to the shoulder beam of Racetech 119 series seats and working in conjunction with RTB2005C clamps, allows you to fix the seat to the lateral/diagonal rollcage tube. 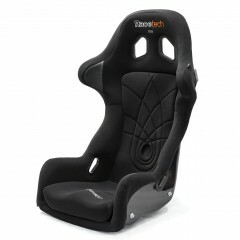 Requires four holes drilled to bolt on the clamps once you have the seat setup in the optimum driving position.